The Southeast Asian region, like every other part of the globe has had a tempestuous year in 2017 with many hurdles thrown its way. From the ongoing humanitarian crisis in Myanmar’s Rakhine State to Duterte’s war on drugs, it is undeniable that the region is still finding its footing on rights and democracy. While these issues may or may not see a resolution in 2018, there are other things that the Association of Southeast Asian Nations (ASEAN) bloc can look out for. As Singapore takes chair of ASEAN this year, we can anticipate and hope that all plans and expectations will be met. 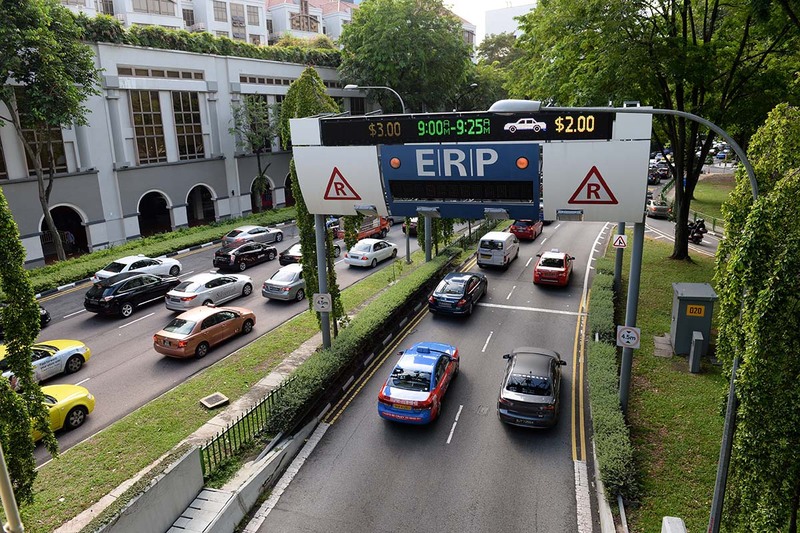 These plans include stepping up efforts to establish a high quality Regional Comprehensive Economic Partnership (RCEP), establishing an ASEAN smart cities network and working towards completing a model ASEAN extradition treaty amongst others. 2018 will most probably see three ASEAN member stated holding general elections. 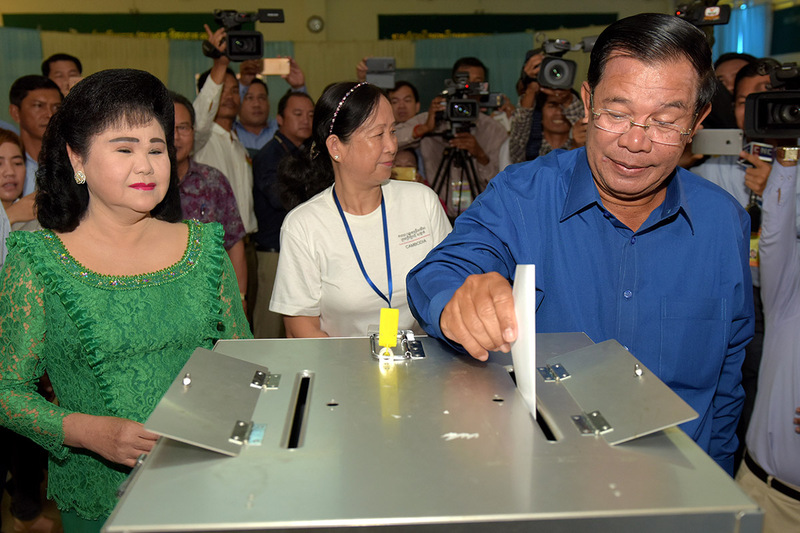 Cambodia’ national elections are scheduled for July this year. As Hun Sen’s crackdown has found an array of targets – from the media, leaders of the opposition party and NGOs, one can surely foresee the outcome of this election in months prior to the elections. Another ASEAN member state holding elections this year is Malaysia. Scheduled for August, there is also a possibility for it to take place earlier. Thailand’s ruling junta has also promised to hold elections in November 2018, which would come more than four years after the imposition of military rule. In December, the junta announced that it would allow political parties to prepare for the upcoming elections. The Southeast Asian region – being a key component of the Belt Road Initiative (BRI) – would be very much under the radar of China and its investors. 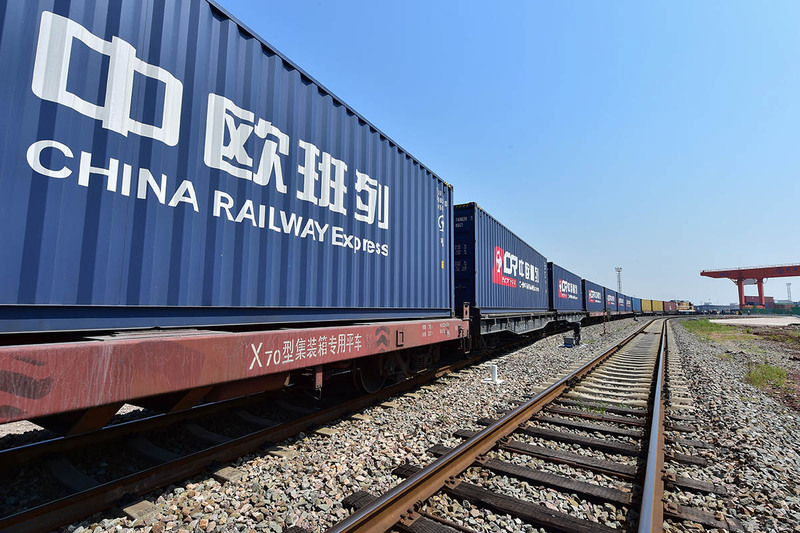 According to Credit Suisse, the BRI could see Beijing investing upwards of 500 billion dollars in 62 projects over the next five years. Work has already begun on the Sino-Thai railway after months of uncertainty and the Sino-Lao railway line is nearing completion. Besides that, an extensive network of ports which would make up the Maritime Silk Route will see many Southeast Asian ports like the ones in Malaysia, Brunei and Singapore be included in such a network. While alarmists point to China’s debt-trap strategy in executing plans for the BRI, others see it as a bright opportunity for Southeast Asian nations to pounce on and ride the wave of economic development. 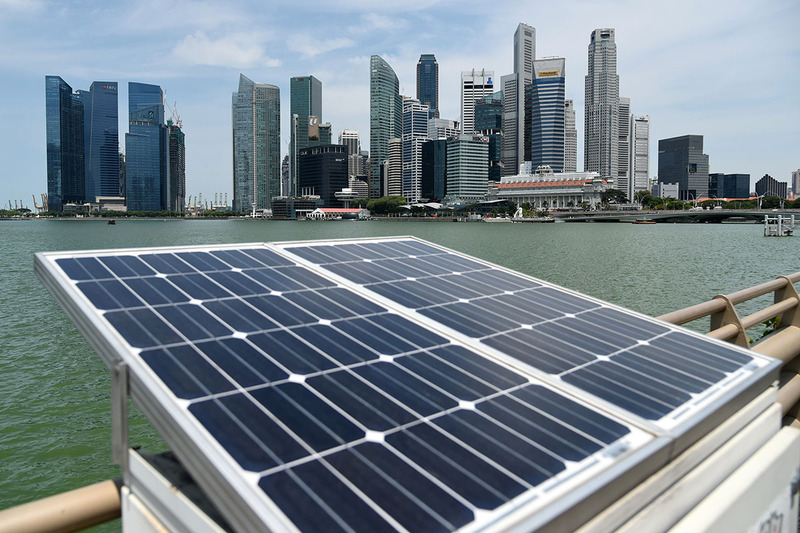 In hopes for a greener year ahead, Singapore has declared that 2018 will be the “Year of Climate Action”. This comes in lieu of the city-state being committed to the Paris Agreement, an accord made by 195 nations to combat climate change at the UN Climate Change Conference in Paris in 2015. One of the steps that the city-state will make in order to achieve this goal is by not adding new cars on the road beginning this year. As Chair of the ASEAN Regional Energy Policy and Planning Sub-Sector Network, and the Chair of the ASEAN Working Group on Climate Change, Singapore will also continue to work with fellow ASEAN members to expand capacity building programmes and technical exchanges. On a slightly different echelon, Indonesia, famous for its rich diversity in flora and fauna, will launch a 10-year program to save the critically endangered helmeted hornbill (Rhinoplax vigil), a bird driven to the verge of extinction because of poaching for its distinctive casqued beak. In Vietnam, The International Union for Conservation of Nature (IUCN) plans to launch a communication campaign to promote the non-use of plastic bags as a prelude to its sea turtle conservation programme on Ly Son Island in 2018. When it comes to energy, the ASEAN member states seem to already have various agendas and plans to be carried out. In Myanmar, a combined-cycle gas power plant in Thaketa Township will begin operations as scheduled in the first quarter of 2018, according to a statement released by General Electric (GE). Yangon, which consumes around two thirds of the power produced nationally, will benefit the most from the new plant, which is located east of the city and around 25km from the Thilawa Special Economic Zone. In the Philippines, two power plants are planned to begin operations in 2018. These are the 1,200-MW Atimonan and the 500-MW San Buenaventura coal-fired power plants in Quezon. To balance the entry of new coal projects, the Energy department is also laying the groundwork for the next round of feed-in-tariff (FIT) quota and the overall integration of renewable energy in the country. As for renewable energy, Malaysians can look forward to their first geothermal plant which is scheduled to be completed by mid-2018, located in East Malaysia. By the end of 2020, the 11th Malaysia Plan estimates that renewable energy will reach a 2,080MW capacity of 7.8 per cent of total energy generation in Peninsula Malaysia and Sabah. From skyscrapers to mega-themeparks, the future of Southeast Asia’s real estate scene is bright. Malaysia’s soon-to-be tallest building, the Exchange 106’s construction is on track to be completed by the second quarter of 2018. 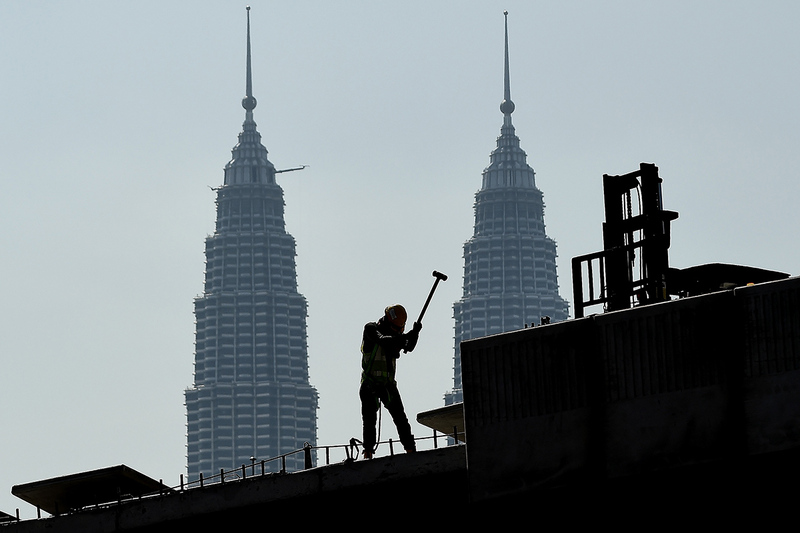 Standing tall in the new International Financial District of Kuala Lumpur, the superstructure is one step closer to becoming the next iconic monument in the Kuala Lumpur skyline. Exchange 106 is owned and developed by Mulia Property Development Sdn Bhd, a subsidiary of the renowned Mulia Group of Indonesia. Down south in Malaysia, the construction of the Desaru Coast Adventure Waterpark, one of the largest theme parks in the world, is slated for opening in June. The theme park is part of the Desaru Coast resort development in Johor that spans over 3,900 acres along a 17km beachfront. Further south, the city-state of Singapore will also be seeing the much-awaited completion of Frasers Tower. The project will comprise a Grade A office tower and an adjacent three-storey retail podium, set within a 17,200 sq ft green park. The redevelopment of Robinson Tower is also expected to be completed by the end of this year and will offer a towering presence three times the height of its predecessor and will also feature a new automated system that makes use of robots to park cars. Capital markets across Southeast Asia produced record-high capital raising activity in 10.5 months of 2017. 144 initial public offerings (IPOs) hit $7.8 billion in total funds raised with a market capitalisation of $25.4 billion according to data from Deloitte Singapore – the highest since 2014, reflecting positive listing decisions and investor confidence in Southeast Asian exchanges. 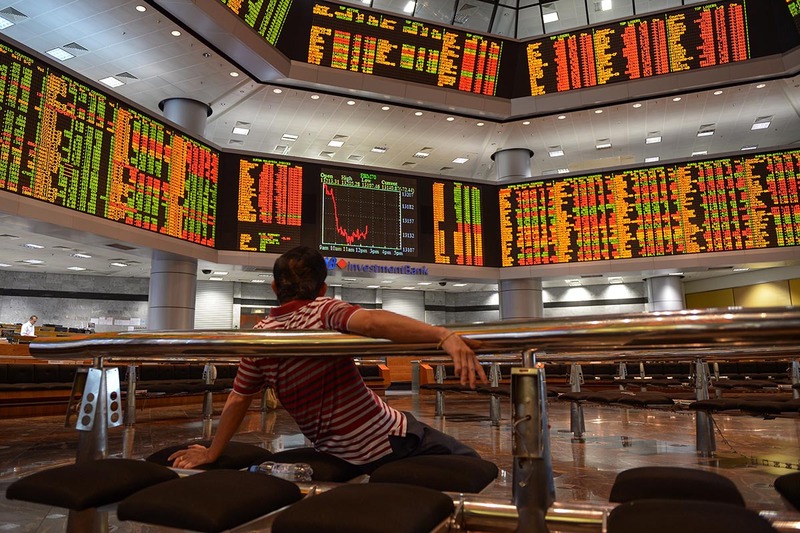 In 2018, there is optimism for Southeast Asia’s capital markets. With the region’s forecasted GDP exceeding the global GDP forecasted at 2.7%, the markets are expected to remain dynamic and attractive to investors in the year ahead. According to Bloomberg, the Philippines might be the have the brightest opportunity of all, having achieved a 6.9% year-over-year growth pace in the three months ending in September, primarily on government spending and investment.